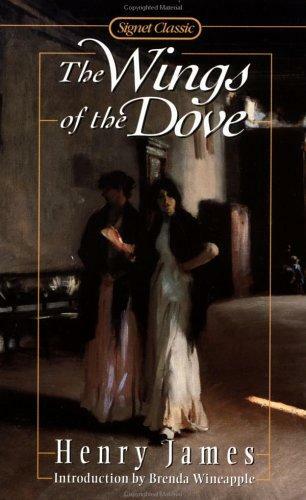 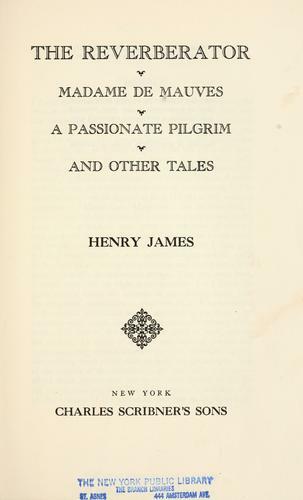 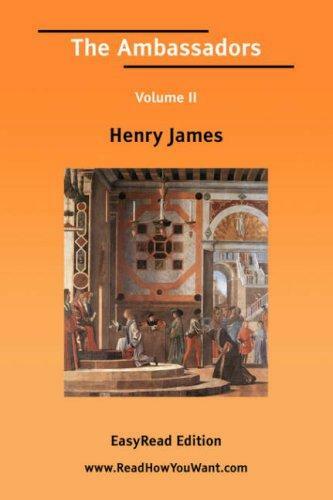 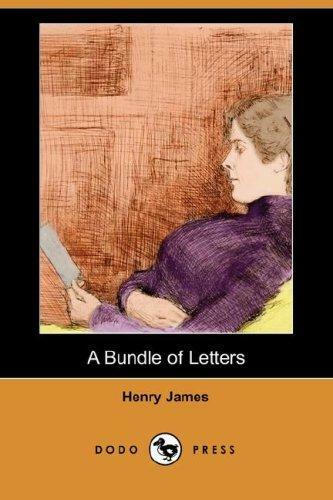 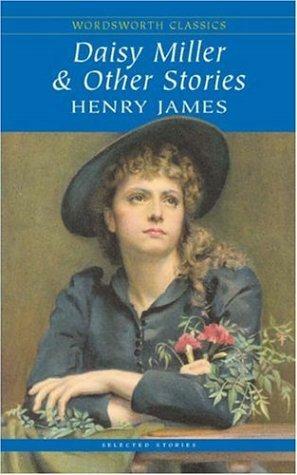 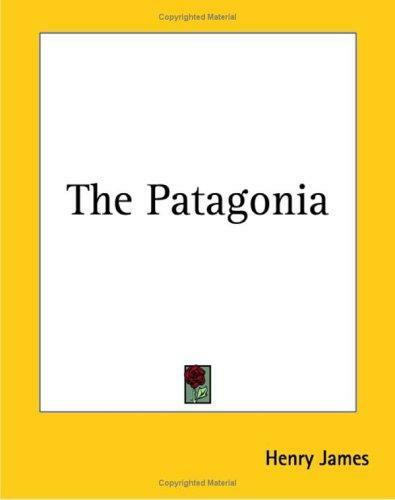 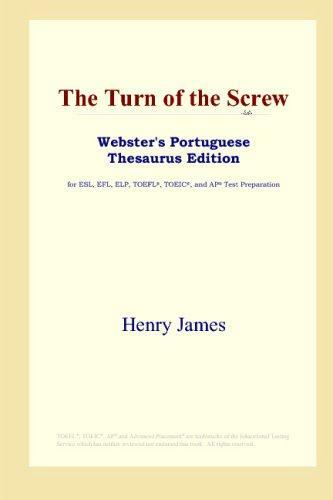 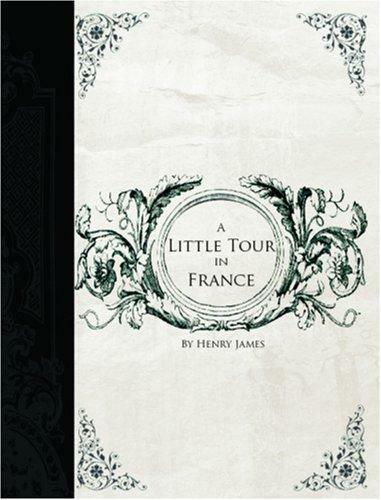 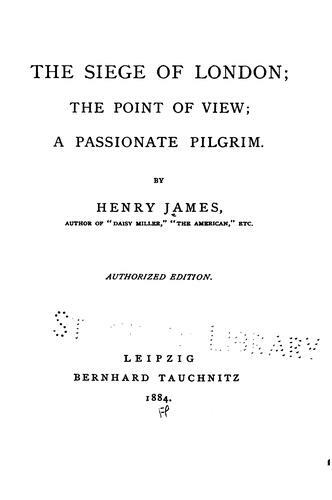 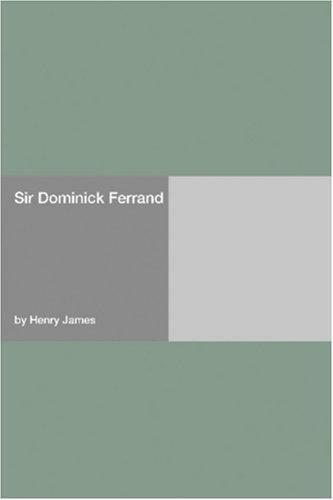 Download books by Henry James, Jr.
A passionate pilgrim, and other tales. 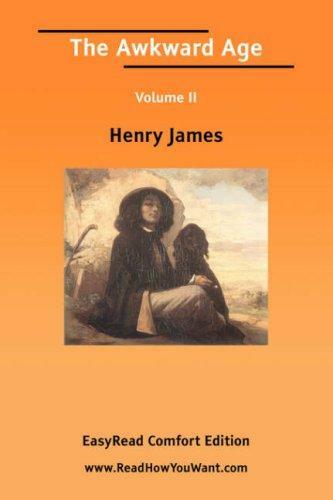 The reverberator, Madame de Mauves, A passionate pilgrim, and other tales. 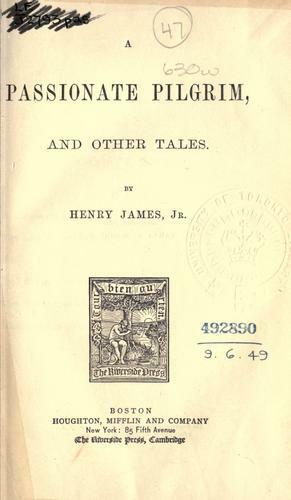 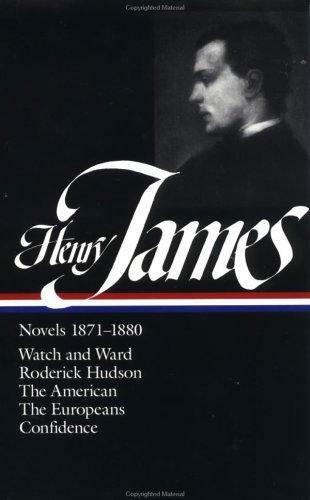 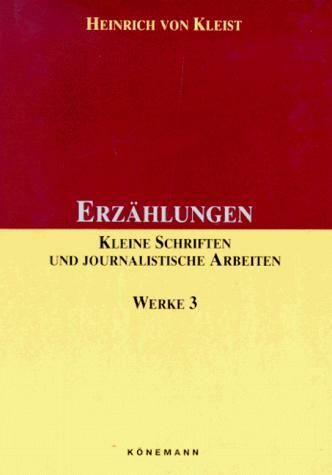 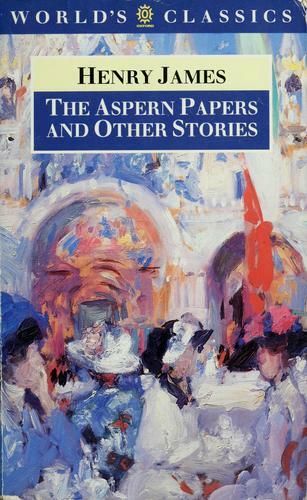 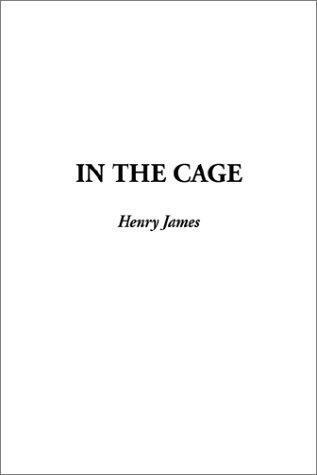 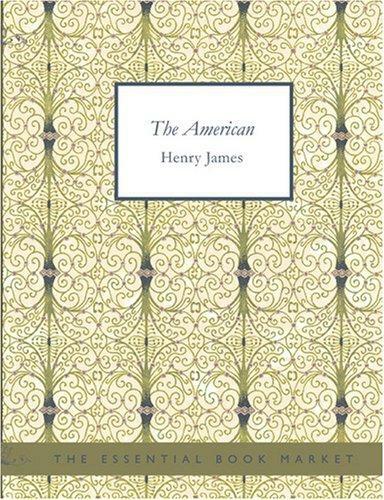 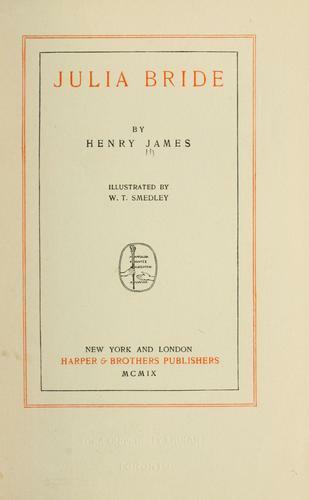 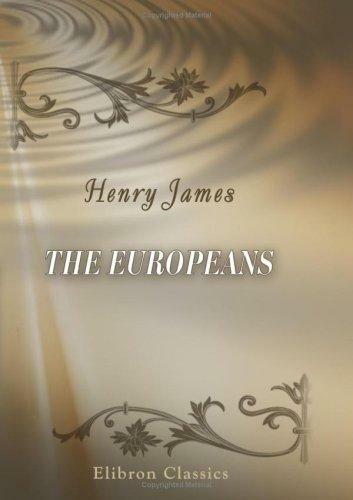 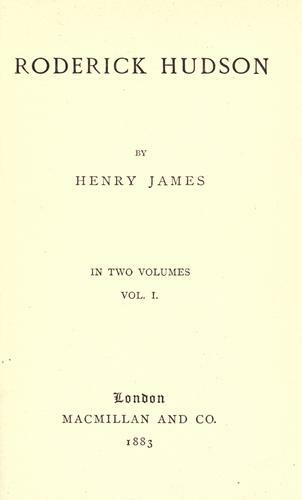 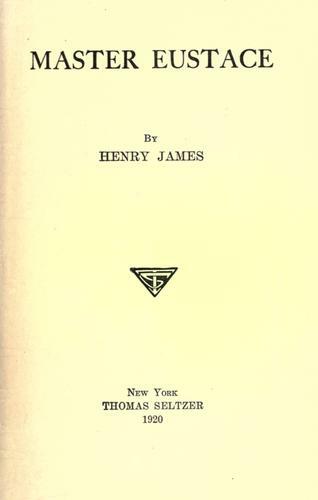 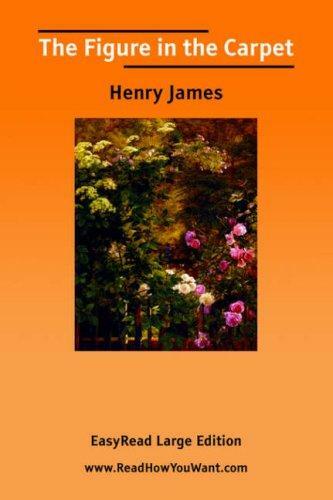 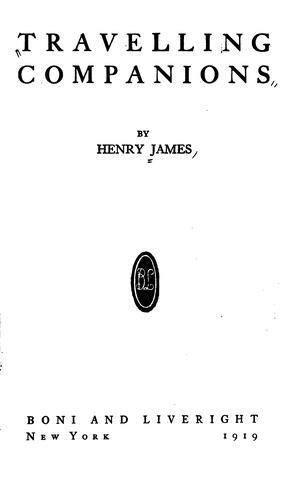 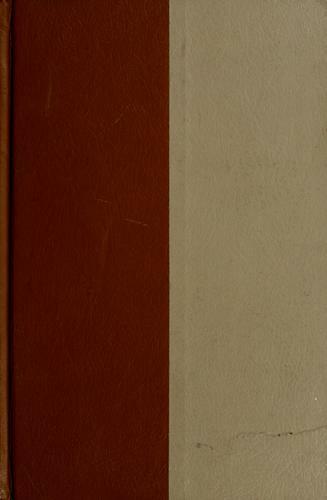 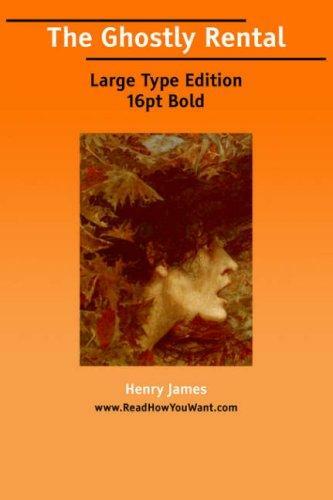 Selected short works by Henry James.